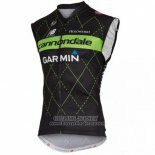 Cannondale, a U.S. bicycle brand owned by Dorel Industries, manufactures mountain, road and recreational bikes and is headquartered in Bethel, Conn., With assembly lines in Taichung, Taiwan. 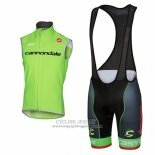 Cannondale cycling jerseys is made from micro-fiber summer fabrics with a high elastic foundation and an enhanced triple back pocket that always brings you all you want. 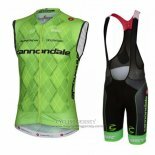 Welcome to buy Cannondale cycling jerseys.